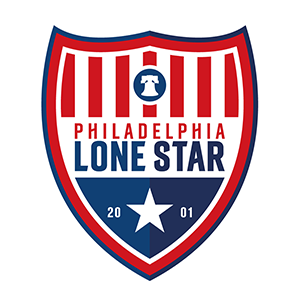 JLSFC-Liberia vs Samira FC | Philadelphia Lone Star F.C. The score would remain 1-0 at the final whistle as Samira FC maintained their 100% record to move first on the table with 9 points while the loss placed the Stars in third on the eight-team table with a 1-1-1 record. The Stars in Liberia will look to bounce back when they battle second-placed NAS FC on Friday, October 5th at the TUSA Field. Kick off is scheduled for 4:00 PM GMT (12:00 PM EST).